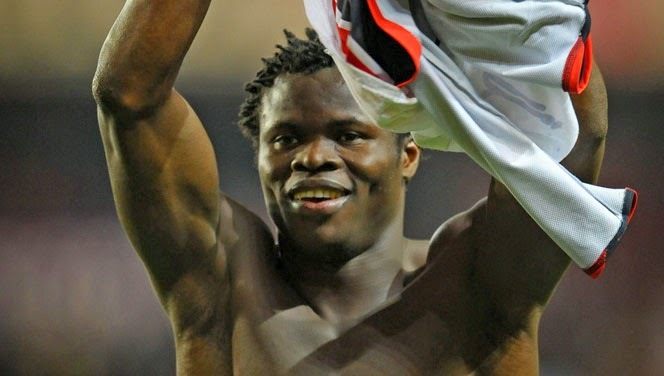 Football star, Taye Taiwo’s beautiful home in Festac Town, Lagos, situated on 400 Road. The storey building parades two unmistakable black gates and also two beautiful pillars. It is surrounded by an electric fence, there are lights everywhere, which makes the house a beauty to behold at night. Well paved and enhanced with flowers, a peep into the compound revealed some exotic automobiles like Chrysler, G-Wagon Benz and Range Rover neatly tucked inside a car port. Said to have been completed years ago, the footballer who currently plays for Bursaspor F.C allegedly bought over the property that was there before for about N30 million and then renovated it to suit his taste; extracting this and including that along the line. In fact, nearly all the things used were said to have been imported from France. 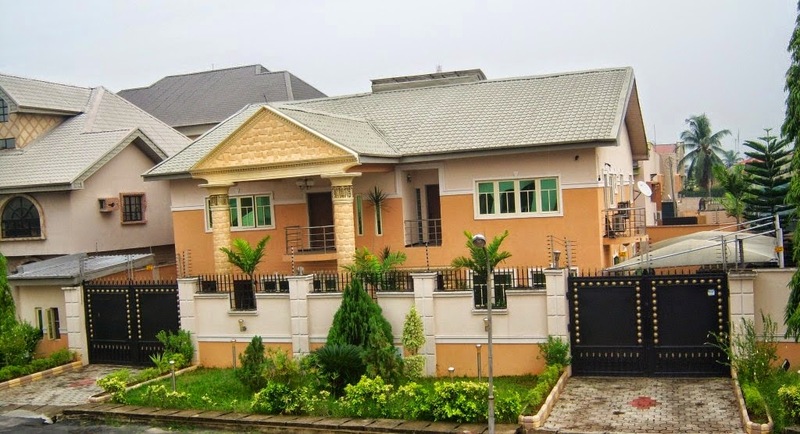 A simple but sophisticated house, an estate valuer put the current cost at over N100m.